Take advantage of these excellent hotel deals offered exclusively to our customers! Scroll down to see the various offers. 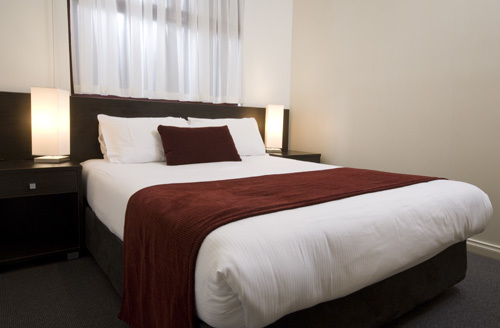 Miller Apartments is proudly Adelaide's newest apartment style hotel, your home away from home. 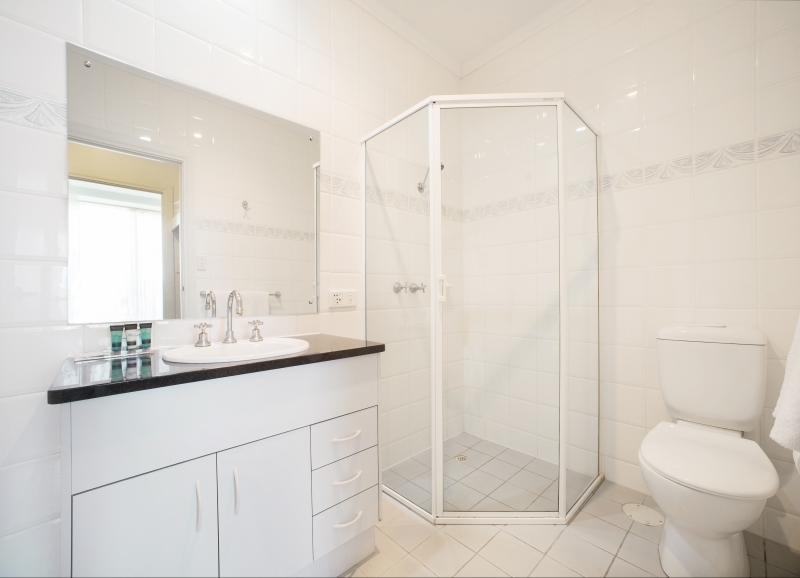 Providing a new level of comfort in newly renovated one, two & three bedroom fully self-contained apartments. 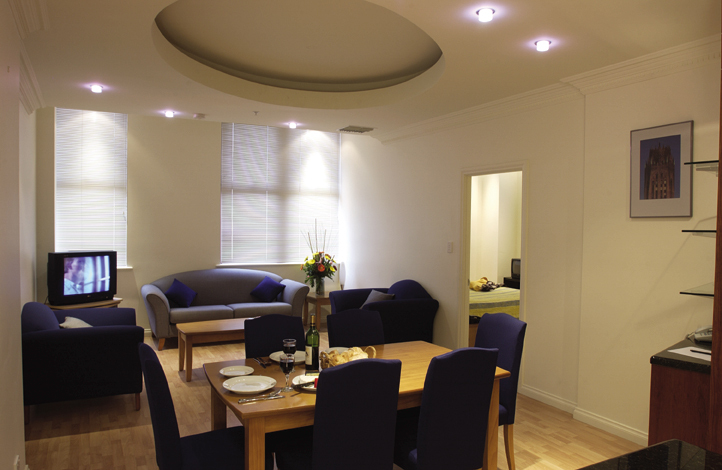 Miller Apartments offer luxurious apartment style living and is superbly located in the heart of the city. NB: All apartments can accommodate one additional bed as a sofa bed or rollaway bed at an additional charge of $40 per night. To ensure you receive our special rates please make all reservations through our office with Lee-Anne, Charlotte, Barry or Mark on 1300 761 721. Credit card details are required to confirm all hotel bookings. (prices subject to change without notice & block out periods apply during special events). NB: All apartments can accomodate one additional bed as a sofa bed or rollaway bed at an additional charge of $40AUD per night.